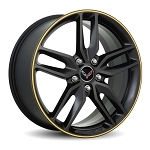 Nothing spices up a Corvette's look like high-end wheels. 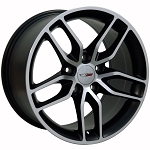 At Corvette Mods, we have dozens of Corvette wheels and accessories that will make your ride stand apart from the rest. 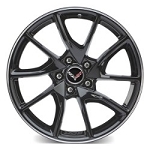 Whether you need to replace your existing wheels due to damage or you'd simply like to make an upgrade, you'll find exactly what you're looking for in our comprehensive collection of aftermarket wheels and rims for your Corvette. 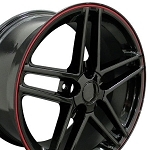 The first step is choosing the perfect finish. 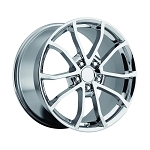 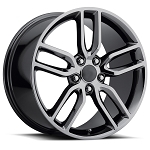 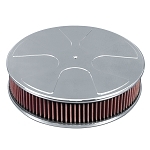 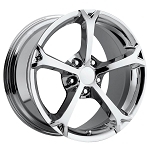 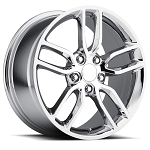 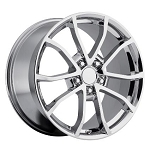 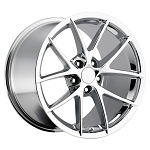 We have chrome, silver, and black wheels that are commonly used by drivers, but we take things one step farther. 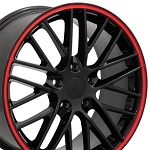 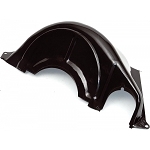 You'll find glossy black, black with red stripes, and more colors in our catalog. 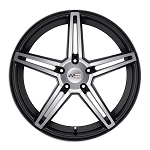 Like the look of a five-spoke star? 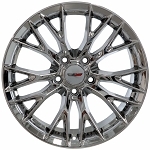 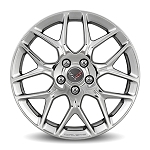 We have plenty of those such as the Corvette C6 OEM Grand Sport wheels. Need more flair? 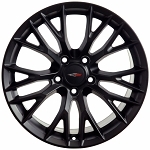 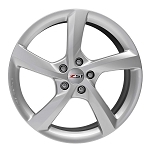 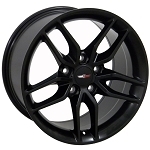 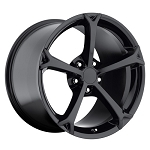 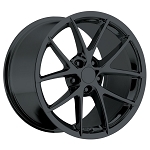 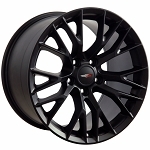 You'll love our Corvette C5/C4 Z06-style wheels. 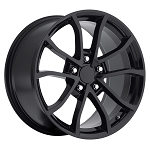 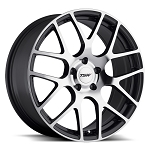 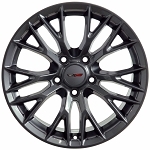 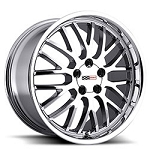 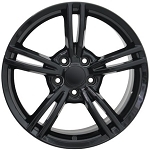 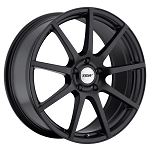 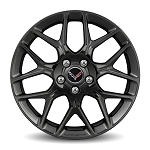 Our selection is so varied that you'll find extremely high-end wheels such as the GM OEM C6 Corvette Centennial Edition black cup wheels and the GM OEM C6 Corvette 60th Anniversary wheels. 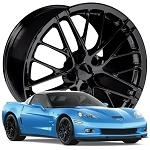 If you have an older Vette, check out C3 Corvette rims and C4 wheels that are built to OEM specs using modern materials and construction. 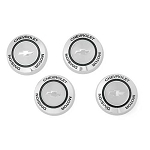 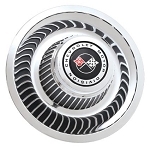 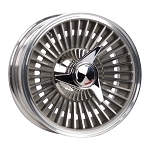 We even have steel rally wheels for Corvettes manufactured between 1968 and 2002 that feature a Chevrolet Motor Division emblem with crossed racing flags. 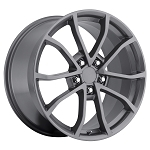 Even if you don't need all-new wheels, you can replace your center caps with any of our several designs. 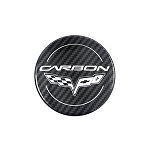 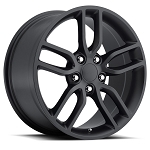 Choose from C6 Elwood, C6 Jake, or C6 Carbon Edition center wheel caps. 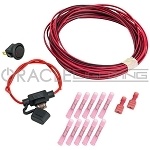 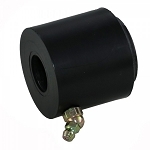 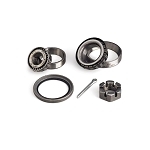 You'll also find many accessories, such as ABS wheel speed sensors, wheel bearing setup tools, and wheel restoration sets for C3 through C7 models. 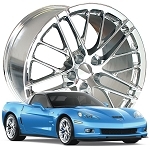 Wheels aren't just found on the outside of a car. 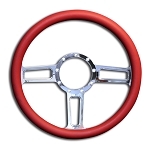 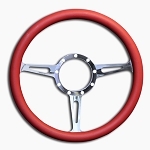 A good steering wheel in the cockpit will help keep your four rims pointed the way you want to go. 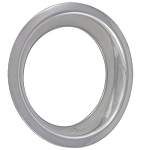 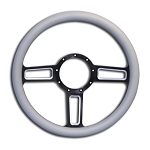 Our billet aluminum steering wheels are light and durable with highly polished spokes that shine. 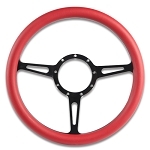 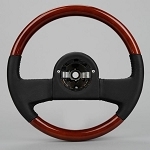 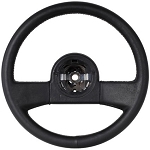 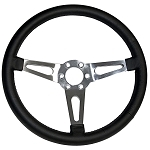 If you prefer a more traditional feel, C4 Blackwood steering wheels are made of wood and leather. 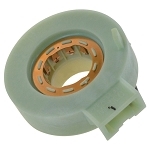 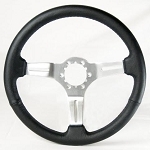 These wheels are comfortable in your hands and have a solid grip. 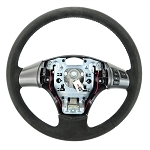 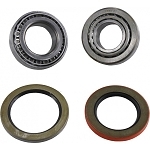 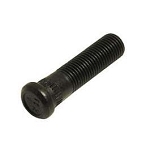 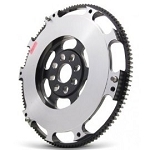 Each one bolts on as a direct replacement for your current steering wheel. 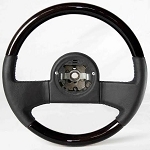 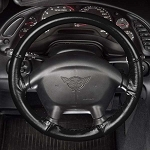 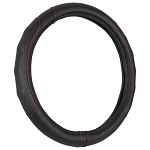 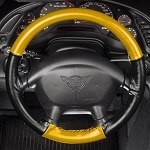 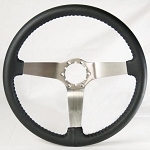 You can also spruce up your current steering wheel with a leather steering wheel cover that protects against wear. 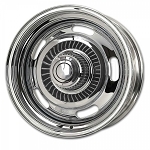 Do you adore the look of an old-school Corvette spoke wheel? 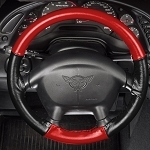 You can give the interior this same look with wheel-styled speaker grills and subwoofer grills. 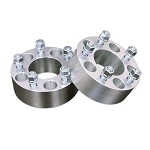 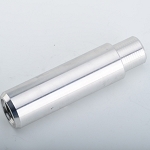 They are made of billet aluminum and come in multiple colors and finishes. 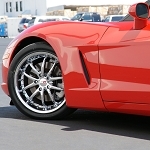 Your new speaker system will allow you to enjoy the same Corvette wheel look while you're driving that other people see when you roll by. 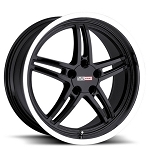 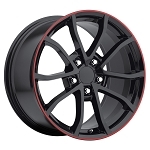 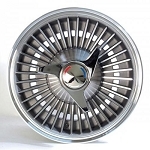 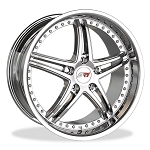 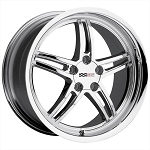 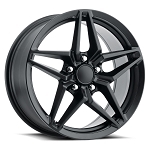 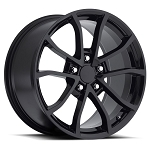 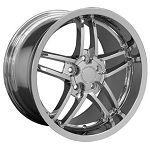 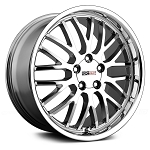 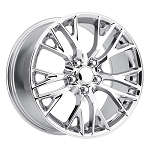 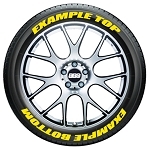 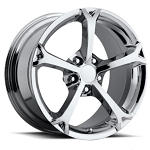 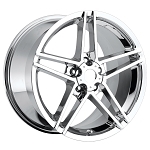 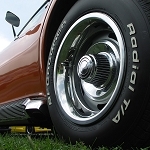 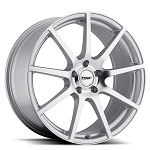 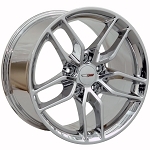 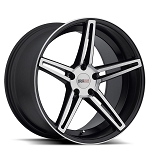 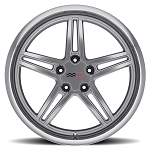 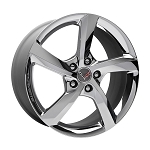 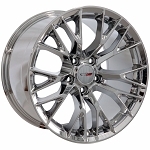 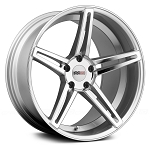 No matter what kind of Corvette wheels you're looking for, you'll find them at Corvette Mods. 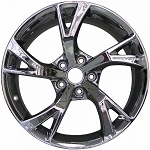 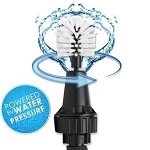 It's our job to provide you with the widest selection available and we're completely committed to your satisfaction. 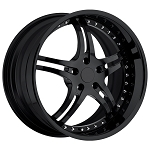 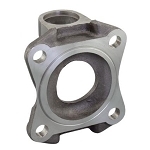 Feel free to browse our catalog and contact us with any questions. 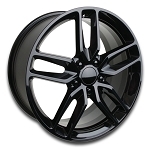 You can even stop by our Fort Worth, TX headquarters to see our wheel inventory in person.